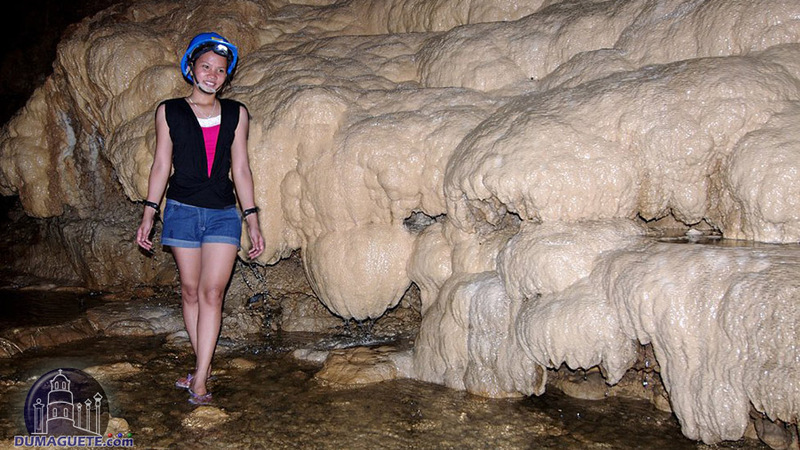 Aside from swimming in white sand coast, another fun thing to do in Siquijor Island is caving. Yes! Being in an underground hollowed place where most of the time it is dark and spooky. There are hundreds of caves around the Philippines. Some are even yet to be discovered. Real caving takes a whole lot of courage, strength and survival skills. 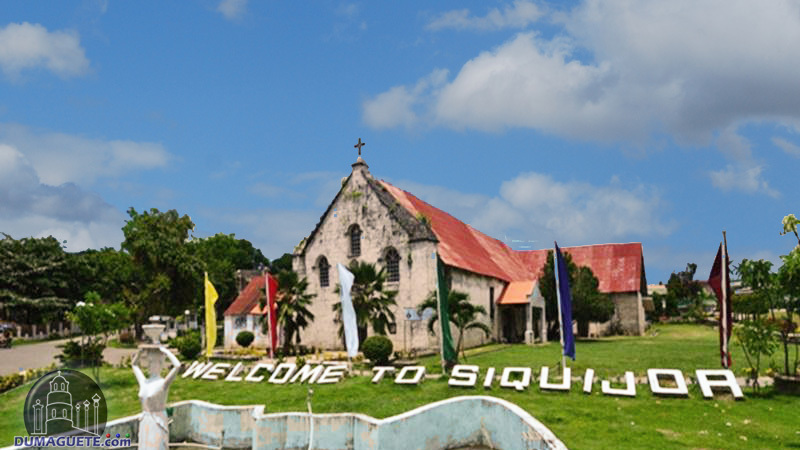 But here in Siquijor, caving is just as easy as a walk in a park. 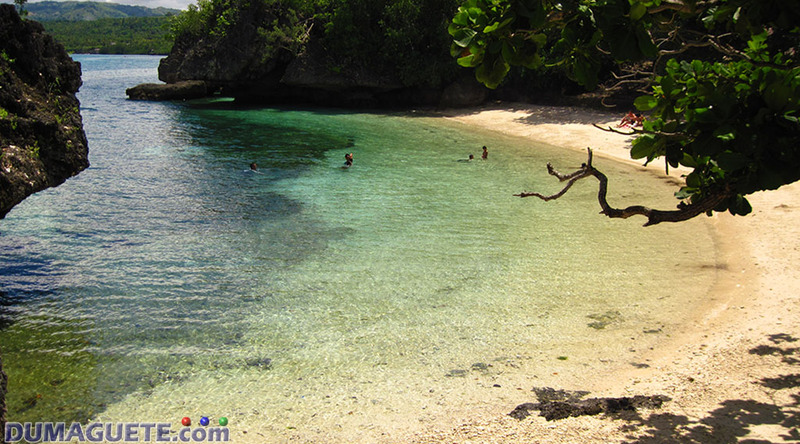 One of the most popular cave in Siquijor is the Cantabon Cave, located roughly in the center of the island. With a measurement of 800 meter, the adventure in Cantabon Cave can take about 2-3 hours approximately (depending on the pace of the tour). 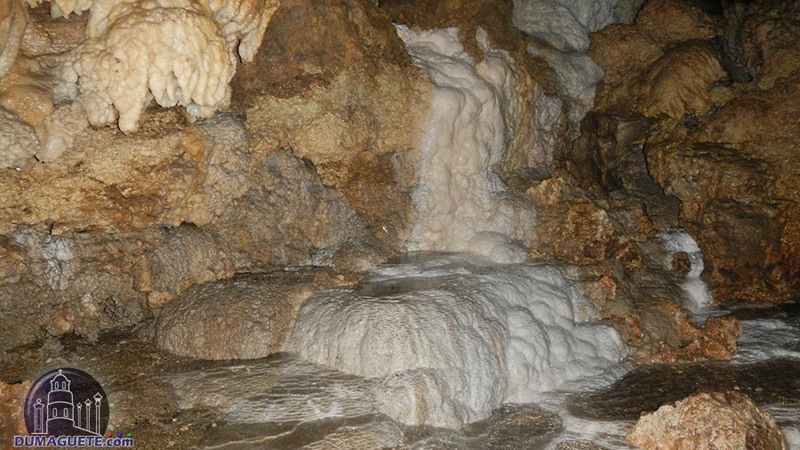 With different mineral stalagmite and stalactite formations, Cantabon Cave is the most visited cave in Siquijor. 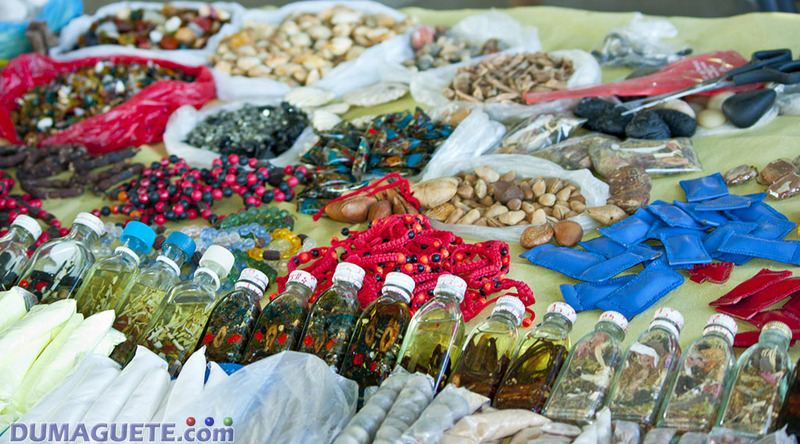 The whole tropical paradise island of Siquijor is blessed with the wonders of caves. 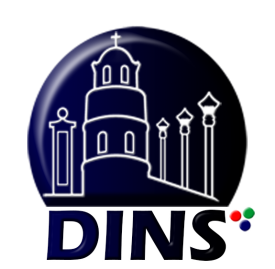 Baljo Cave, Dacanay Cave, Eugenia Cave, Tagmanocan Cave and Cambasia Cave are some of the caves had been discovered in the island. 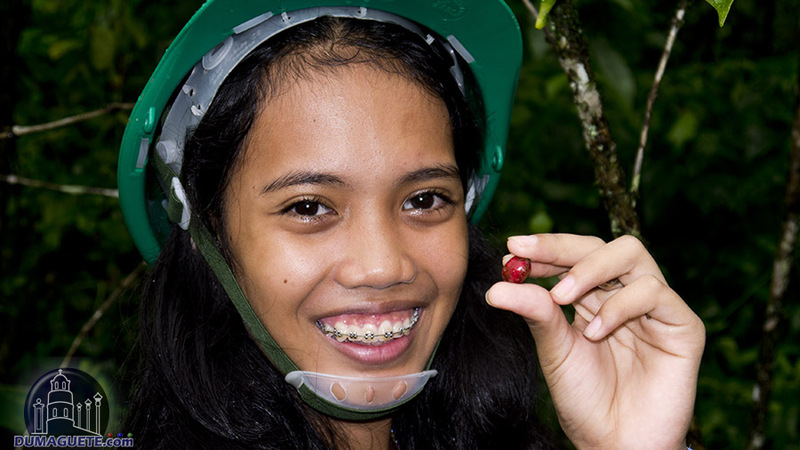 Caving is considered as one of the best things here in Siquijor Island. Caving can be dangerous especially with the lack of protections. Always wear your helmets and bring flashlights. Wear comfortable clothes (most probably something that can be light even wet) and bring extra clothes for tidy reasons. Appropriate and comfortable shoes are going to be your next best friend when caving. Bring waterproofing materials to protect your electronics and gadgets such as phones, cameras, tablet and other gadgets. 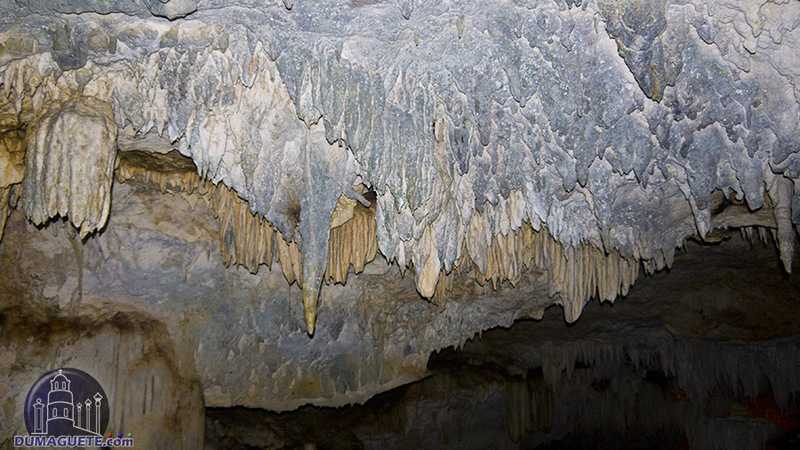 When a traveler does have the time, why not go caving? It is will be another picture-perfect moment to remember and show to your friends and family.